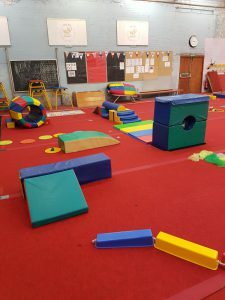 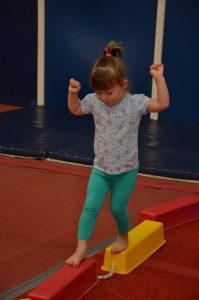 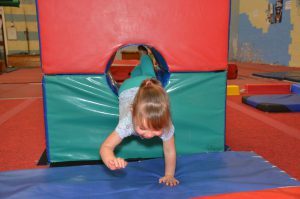 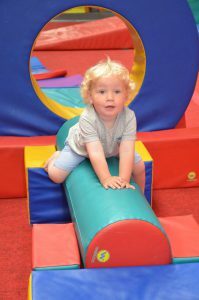 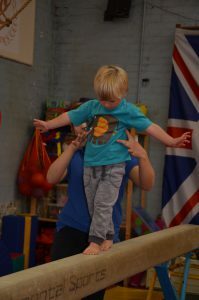 Our PreSchool gymnastics sessions deliver fun classes for those children aged from 3 years to school age. 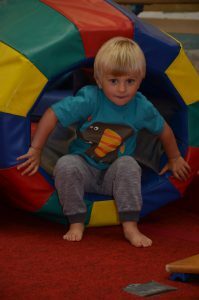 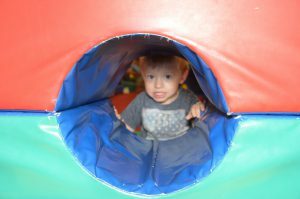 Children are introduced to a more structured environment, working independently of their parent/carer during these 45 minute sessions. 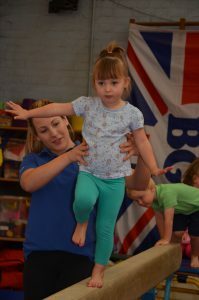 They work towards the first stages of the British Gymnastics Awards Scheme. 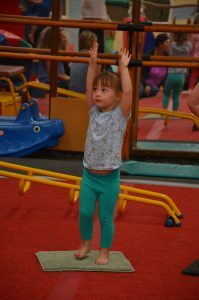 These classes help to prepare children for a move into school and into our after-school classes, through the learning of the fundamental basics of physical activities, gymnastics and key social skills. 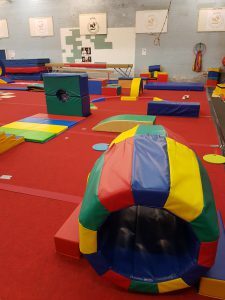 Of course, the focus is still always on safety and fun! 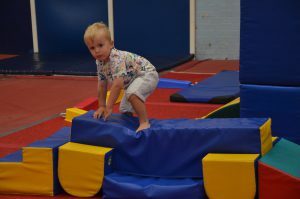 To enquire please use the contact us page.